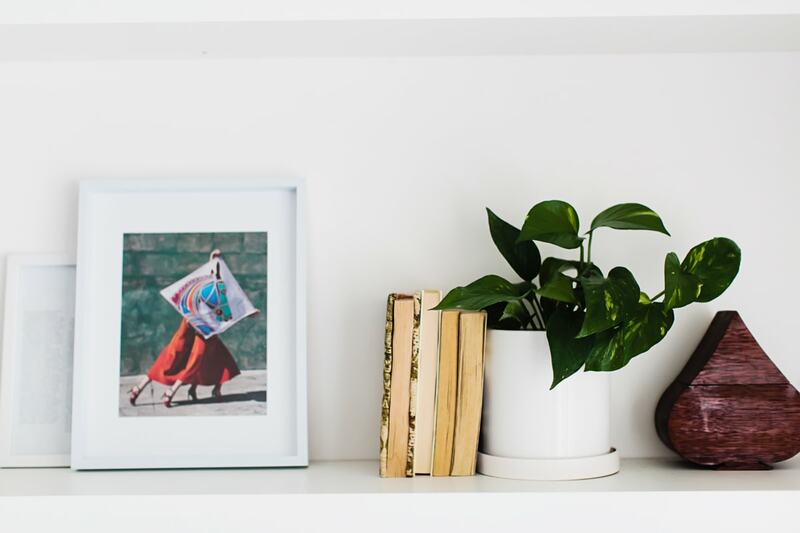 Creating new habits can be challenging, but it doesn’t always have to be that with! And the best news is that the answer isn’t trying harder – you just need to change the way you’re thinking about it. In this episode, I’m sharing the mindset trick I’ve used to pull myself out of habits that have eluded me for years. The simple strategy I share will have you creating success habits with ease. I’m so grateful to be able to share it with you! 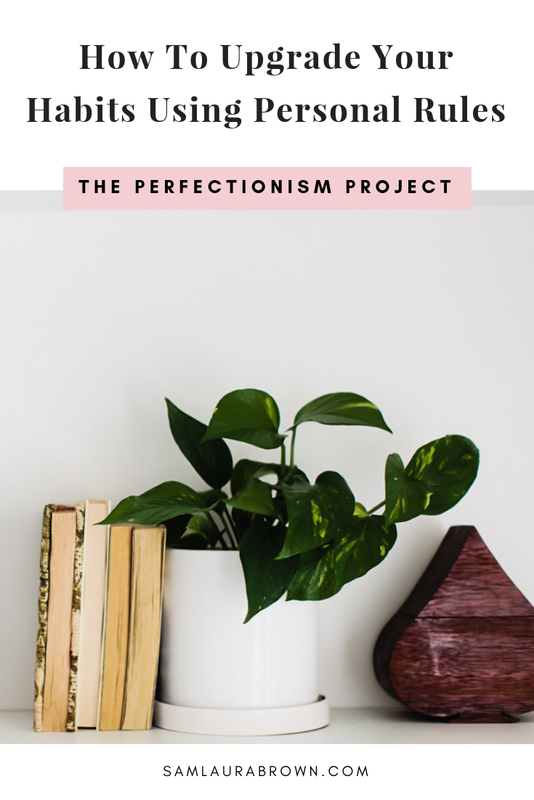 Listen to the episode on the player above, click here to download the episode and take it with you or listen anywhere you normally listen to podcasts – just find Episode 97 of The Perfectionism Project Podcast!